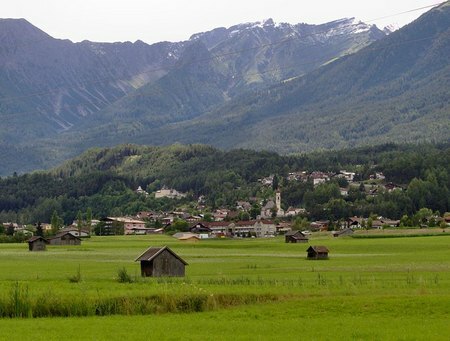 Tarrenz is located within a wonderful mountain landscape. A small community near the Inn Valley, where motorcycle tourists feel comfortable since many years. The Austrian federal state offers everything that cyclists want. Great, curvy roads open up the surrounding high mountains and offer an insight into the alpine way of life. 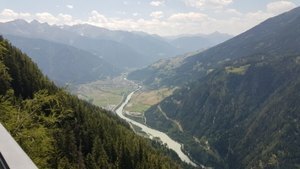 Driving highlights such as Hahntennjoch, Namloser valley or the Stilfser Joch are almost on the doorstep, waiting to be explored. 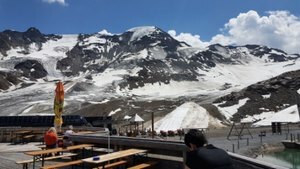 Also the regional cuisine is worth to be tested in detail, especially the famous Austrian desserts or even mountain cheese, which can be purchased here partly directly from the farmer. 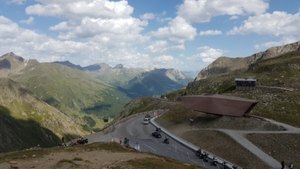 The proximity to Bavaria, South Tyrol and the Engadine makes cross-border tours possible and the nearby duty-free villages of Samnaun and Livigno are true shopping and gasoline paradises. For the friends of culture, Innsbruck is not far away. Its also not far away to the Bavarian fairy-tale castle "Neuschwanstein" or the fashionable St. Moritz in Switzerland. You can see that the way to the DMD 2018 is worthwhile for many reasons. That's why you should be part of this meeting!